Fluor Designs, Builds and Maintains the World's Toughest Projects. Learn more about Project Zuidasdok in Amsterdam, the Netherlands. 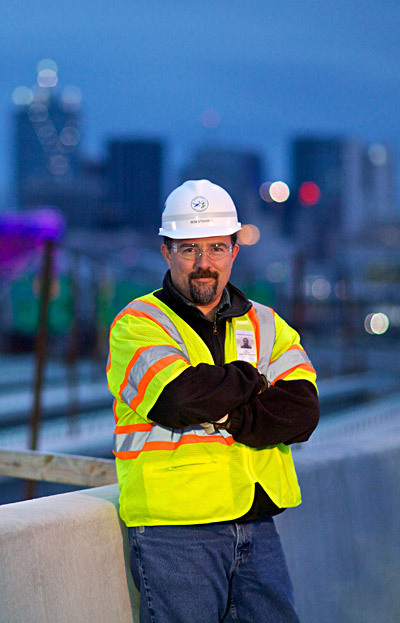 Read how a Fluor partnership is building the Gordie Howe International Bridge linking Windsor, Ontario, Canada, and Detroit, Michigan, U.S. 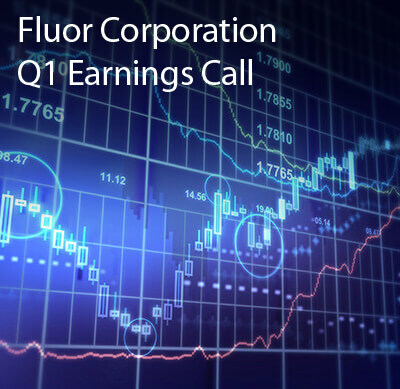 Learn more about Fluor's public-private partnerships (P3) experience. We offer international jobs and careers opportunities in engineering, procurement, fabrication, construction and maintenance. 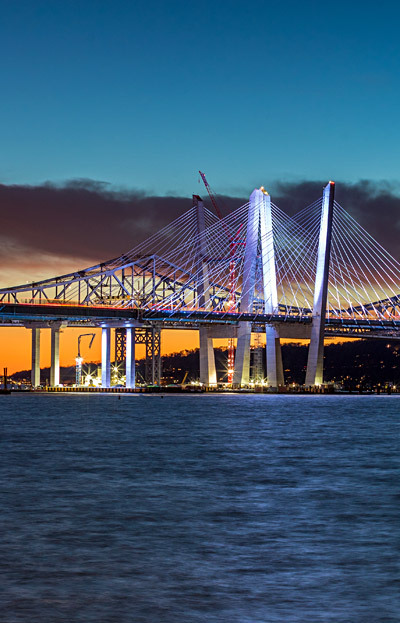 Watch to learn more about the Governor Mario M. Cuomo Bridge Story project. 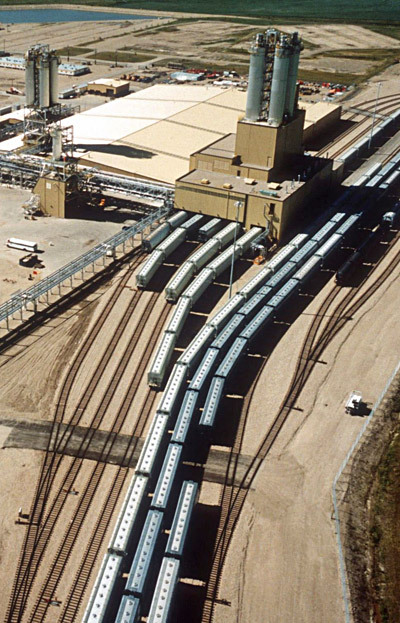 Learn more about the Novacor Rail Yard Complex in Canada.